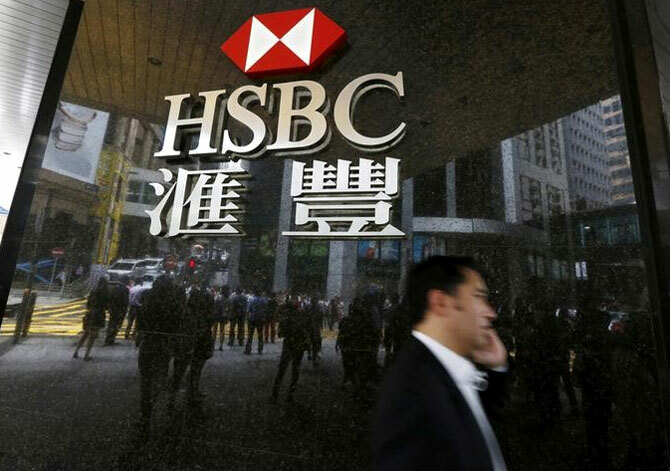 HSBC, Europe's largest bank, started laying off 840 information technology workers in Britain on Monday, the first big tranche of redundancies under a restructuring plan that will eliminate 8,000 British jobs by the end of next year. Most of the staff affected were being informed about the cuts on Monday, according to a source familiar with the matter. The majority of the roles are based in London, Sheffield and Tankersley and all the jobs will disappear by the end of this year, the source said. "As part of a global relocation exercise, around 840 non-customer-facing IT roles will transfer from the UK to other sites around the world," John Hackett, chief operating officer of HSBC UK, said in a statement. The restructuring will eventually eliminate one job in five around the world, and around a sixth of jobs in Britain. The Unite union said many of the jobs will now be offshored to lower income countries such as India, China and Poland. "HSBC's decision to axe so many IT jobs is as ruthless as it is reckless," said Dominic Hook, national officer at Unite. "As IT glitches across the banks continue to prove, it is ultimately the customers who will suffer the consequences." Problems with HSBC's computer system cut customers off from access to online accounts on two occasions this year. HSBC's shares remained flat on Monday, in line with the benchmark FTSE 100 index. The lender's shares have fallen 20 percent this year as tough global market conditions have hammered trading revenues for banks worldwide.